Ukraine’s presidential election will be held in less than a year – March 31, 2019. Although the campaign has not been officially launched yet, a lot of potential candidates have already announced their intentions to run. 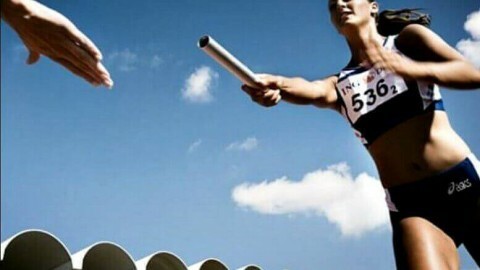 Let’s consider in detail the possible future participants of the race and make a prediction about their chances to win. The incumbent president has not officially announced his participation in the election. 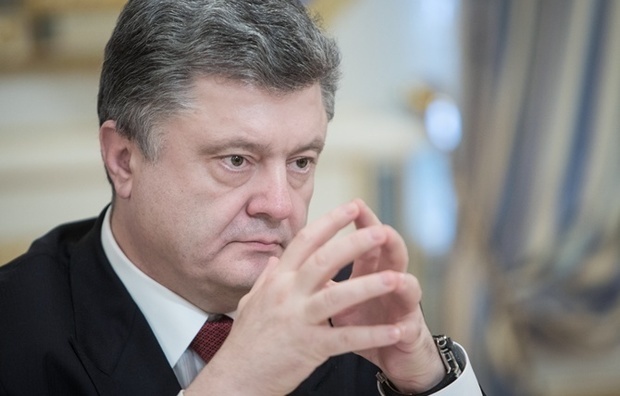 Some observers believe that it is better for Poroshenko not to run, but to prepare a successor. The fact is that currently the president’s ratings are not very high – 6-7%, it is place 5-6, and the odds of passing to the second round can be estimated as fifty- fifty. 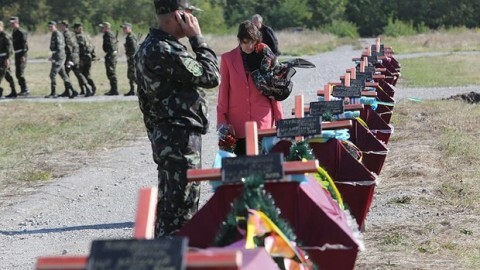 The media report that Poroshenko will announce his plans not earlier than Independence Day – August 24. But he has already started the campaign – throughout Ukraine you can see billboards on Poroshenko’s achievements over the years of presidency, television has launched promotional video. Sociologists and experts note: despite the fact that Poroshenko is not the second and even not the third, he may go to the second round. The incumbent president has a clearly formed electoral core, developed party infrastructure, unlike many other candidates. A lot depends on the economic situation. According to Iryna Bekeshkina, Director of the Ilko Kucheriv Democratic Initiatives Foundation, Poroshenko’s result depends not only on the election campaign, but on the situation in society. If there is economic growth, wages and pensions increase, then he will have a chance. If not, there will be fewer chances. Head of Batkivshchyna tops the presidential ratings and is Poroshenko’s main competitor. It is the third time Tymoshenko will run for the presidency. The first attempt was in 2010 but her defeat to Yanukovych came at a price. Now Yulia Tymoshenko is pursuing her ambition – she is a frontrunner, and tops all polls. Head of Batkivshchyna has already announced the election program “New course for the country” and said that she would run for the presidency. But experts note that Tymoshenko’s rating is about 10-11%, and 25% of Ukrainians have not decided on their choices yet. But Yulia Tymoshenko is sure to go to the second round. In addition, she has strong support from the oligarchs – Ihor Kolomoisky, perhaps Dmytro Firtash. 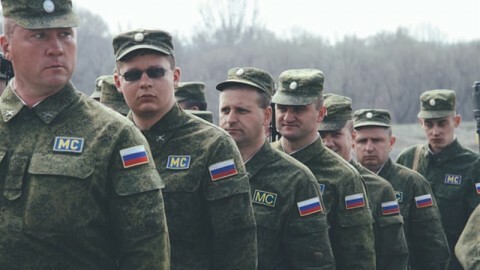 It is the third presidential campaign for the former defense minister. Hrytsenko ran in 2010 and 2014. In 2019 may enter the second round of election. According to the polls, he comes in the second or third place in with 7%. 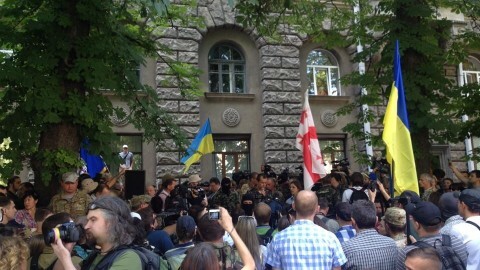 Hrytsenko has already announced his intention to run as well as his steps and appointments after the victory. According to political analysts, Hrytsenko will hardly win. First, he does not have a developed regional infrastructure. Secondly, opponents have not worked against him yet. 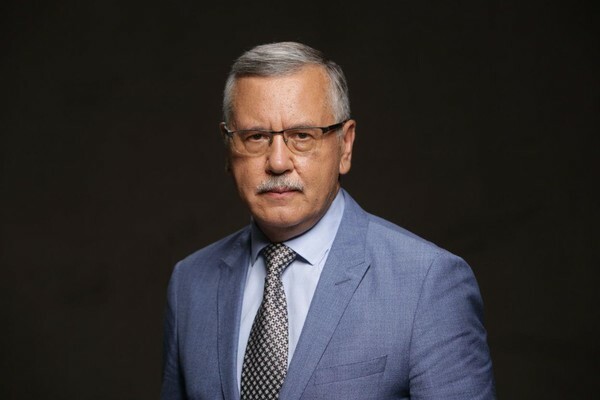 According to Oleksandr Leonov, Executive Director of the Penta Center for Applied Political Studies, as soon as Yulia Tymoshenko begins mud-slinging against Hrytsenko, his ratings will be substantially reduced. 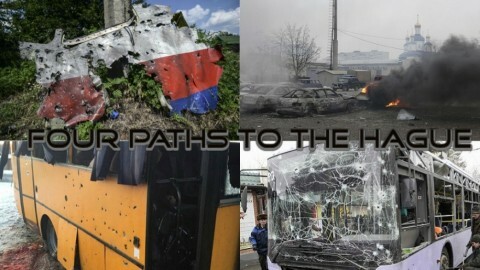 But strange things often happen in Ukraine elections. Anatoliy Hrytsenko may go to the second round with Tymoshenko, and it’s hard to say who will be a winner. 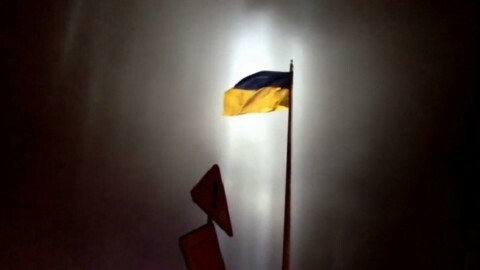 However, whatever the result of the presidential election is, Hrytsenko’s party “Civil Position” is likely to be in the next convocation of the Verkhovna Rada. It is the second presidential campaign for the Radical Party leader. 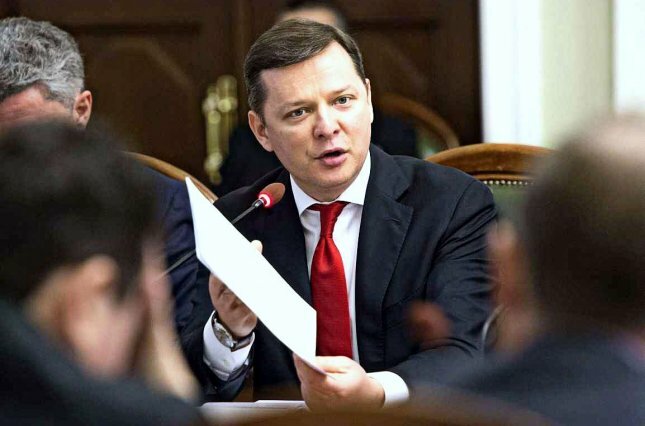 Oleh Lyashko first ran in 2014 and showed a good result – 9%. Today, sociology shows 6% support. Lyashko will not win the election and will not go to the second round. But he will be able to move in the electoral field of Tymoshenko and Hrytsenko, which will benefit Petro Poroshenko. Oleh Lyashko will also accumulate his electorate on the eve of parliamentary elections. Former members of the Party of Regions and current members of the Opposition Bloc. In general, it is a trio of pro-Kremlin candidates. 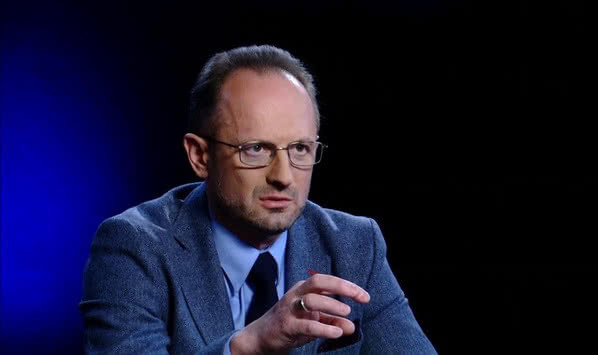 Although Yuriy Boyko, the leader of the Opposition Bloc faction, has the highest rating – 4.6%, he has not announced his participation in the presidential election campaign yet. Rabinovich, who now heads the Za Zhyttia party (For Life Party) has 4%. He has already announced his intention to run for the presidency. Dobkin also has hinted about his possible participation. However, his name has not been included in the ratings because the number of his supporters is within a range of statistical uncertainty. Dobkin’s participation in the elections may delay a judicial sentence upon him in the case of the abuse of power. 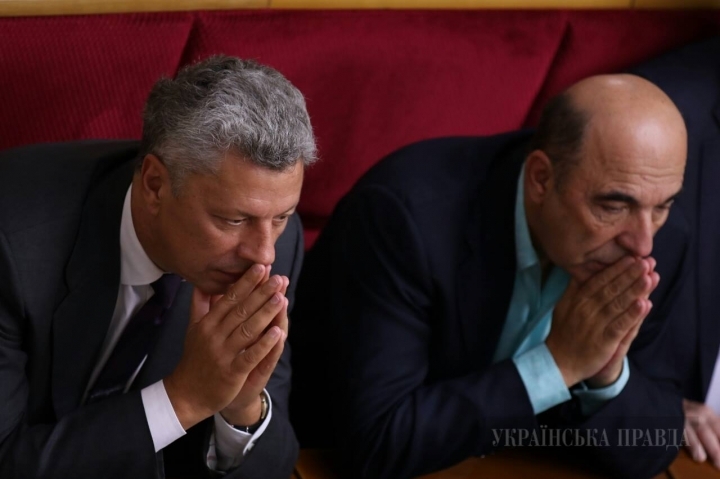 The main threat posed by this trio is that if they unite behind one candidate, large part of the electorate of Yanukovych and the Party of Regions may vote for such a candidate. Although such a candidate does not win the election, it is possible that he will reach the second round. 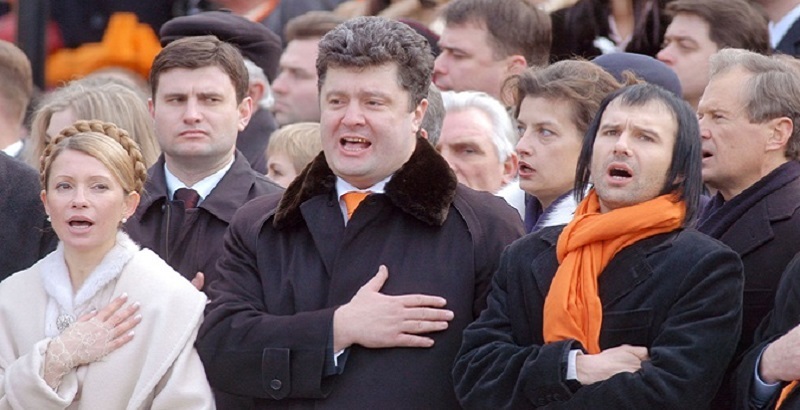 The famous showmen have made the Ukrainian politicians nervous. Especially Svyatoslav Vakarchuk, who in the end of 2017 ranked third in the “presidential” ratings. Currently, Vakarchuk and Zelenskyi are supported by 4-5 percent of voters each. None of them has announced their participation in the elections. 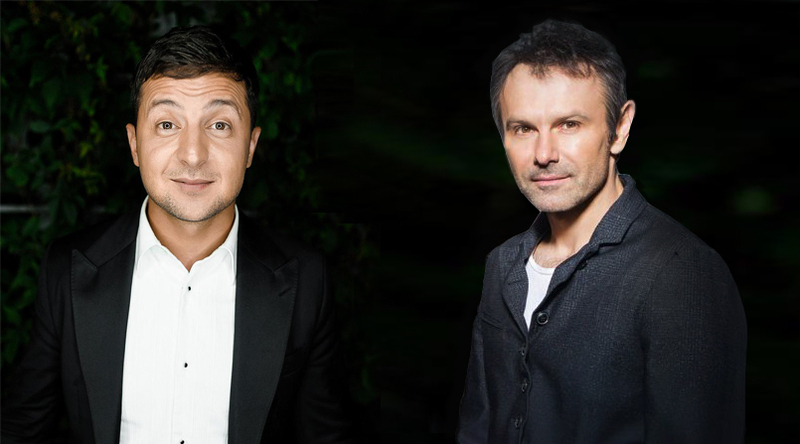 According to the media, Vakarchuk, if he runs for the presidency, will be supported by oligarch Victor Pinchuk, and Zelenskyi – by Ihor Kolomoiskyi. They will not achieve a significant result. However, according to Iryna Bekeshkina, they can take a few percent needed to enter the second round from the front-runners. Old timer in Ukrainian politics, but always in the background. Former associate of Viktor Yushchenko, former deputy prime minister for administrative reform. Ex-ambassador to Belarus, ex-representative of Ukraine in the Tripartite contact group in Minsk. Sociology currently shows almost 1% of the support to Roman Bezsmertnyi. So it is clear that there will be no miracles. In general, the future candidate has neither his own party nor team nor significant financial support. Thus, Roman Bezsmertnyi poses no potential threat to any of the front-runners. The scandalous former member of the Party of Regions is well known to the Ukrainian voter. Inna Bohoslovska was in different parties. After the Revolution of Dignity she remained outside the parliament. A characteristic of Bohoslovska is that, in whatever party she was, her main task was to criticize Yulia Tymoshenko. At the moment, Bohoslovska does not conceal that she also wants to reach the second round. Obviously, her role in the upcoming elections is sharp criticism of Yulia Tymoshenko. Inna Bohoslovska has not been included in the sociological survey yet. She is unlikely to get a significant number of votes. The former prisoner of the Kremlin; now a MP; detained for suspicion of organizing a state coup; did not conceal her intention to run for the presidency. 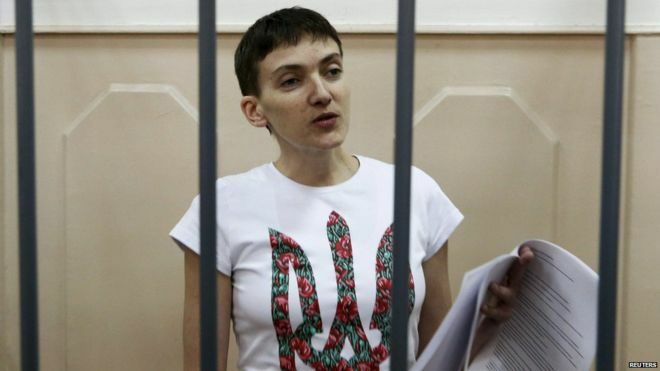 According to Bekeshkina, Nadiya Savchenko has no chance of winning the presidential election. She can receive support from a very radical part of Ukrainian society. 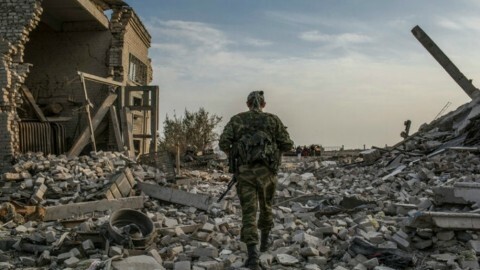 However, radical political forces in our country are nationalist-minded, and her flirtation with Russia and pro-Russian forces in Donbas alienates her potential voters. 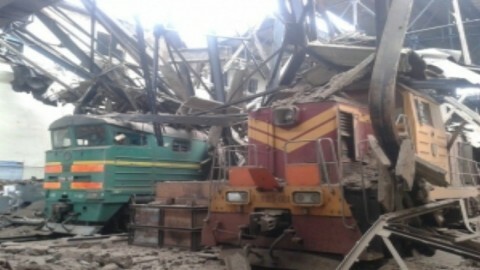 The mysterious Debaltseve railway hub: handed over or captured?